Torti i Kolaci-Sweet and savory kitchen. : White chocolate confectioneries. Small cakes of white chocolate and a lot of walnuts give this dessert, great taste, and are easy and quick to cook.What I would do this is a combination of many others. Ground nuts pouring boiling milk and sugar and add the butter, and let it cook on a stove short time in the pan for baking. 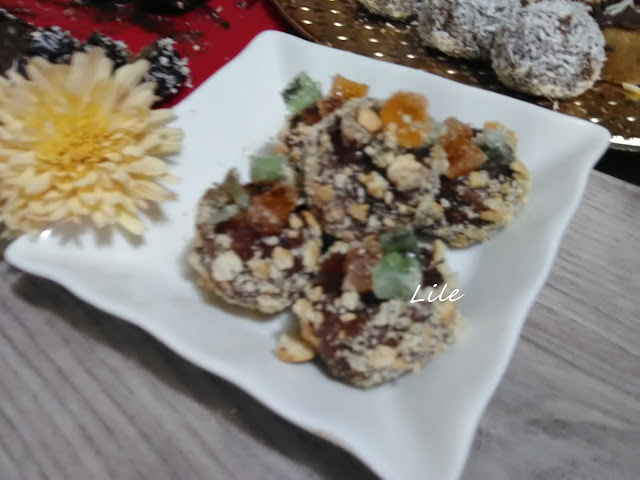 Cook a little nuts and milk, then grind the cookies and add vanilla sugar in them pour boiled meat with nuts and butter, and stir well, then cool the mass of cakes and save silicone molds molds in the form of small balls .. When the mass of tiny cakes chilled taken from the mixture and charge the silicone mold for bombs, allow to cool to the thigh bombice- small cakes. 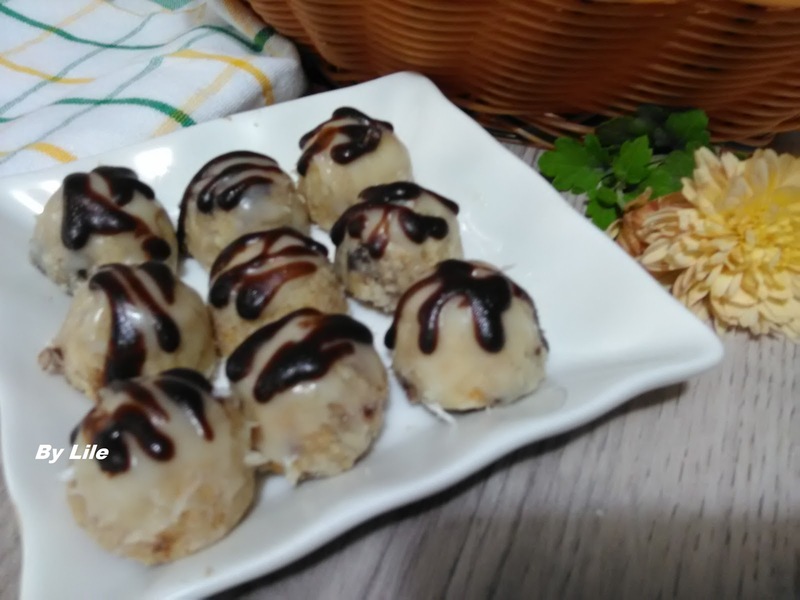 In a bowl in microwave Ovens, soften the white chocolate, and then each bomblet pour it, and decorate them with a little glaze of black melted chocolate, adding a little oil to make you easier decorated cakes. Ready-made cake allow it to dry completely and line up in the paper basket to serving, and that does not have to when the likes. These small cakes are very tasty nuts as always delicacies-cakes, give a very good taste, all still love the cookies with nuts like almonds or hazelnuts.